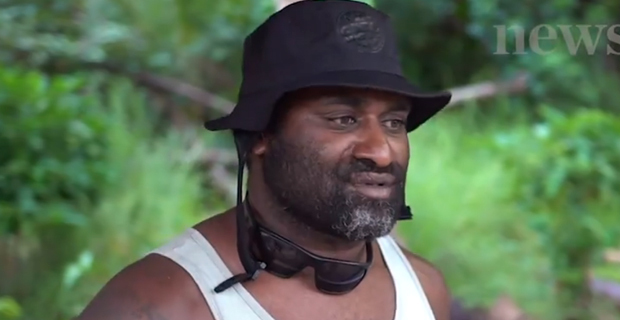 Police Commissioner Sitiveni Qiliho has made it clear that there is no complaint filed with Police regarding an alleged case of an Australian surfer and a local who are claiming that Freesoul Real Estate Development has taken over the entry to their piece of land and part of their land in Malolo. When asked by Fijivillage after the serious claims made in a newsroom.co.nz report, Commissioner Qiliho confirmed that no complaint has been filed. He says Police are only working with the Ministry of Environment after a court order on the Freesoul development. 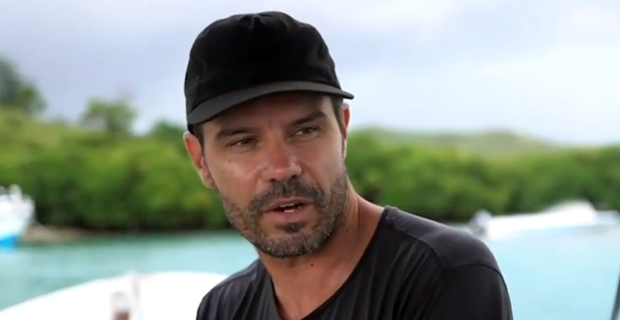 In 2015, Australian surfers Woody Jack and Navrin Fox got a 99‑year lease on an acre of land on Malolo Island. They gave a share to a friend, Ratu Jona Joseva, a local who runs a business ferrying surfers out to the world‑renowned Cloudbreak. Fox and Joseva now claim that Freesoul had allegedly gotten the property next to his property, and they then saw excavators digging up the reef where their beach used to be. They say that the developers have built a make-shift piece of land where their beach used to be, and that the developers have also taken over their land. They say they have spoken to the Freesoul Real Estate Development Director however nothing has been resolved. Fox and Joseva say that they can’t even access the gates to go to their land. 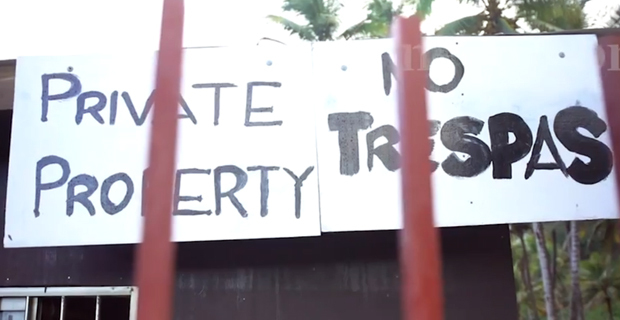 We have sent questions to iTaukei Land Trust Board on what is the deal with Freesoul Real Estate Development, and whether Freesoul is encroaching on Fox and Joseva’s land, to the point that they cannot even access their property. TLTB is yet to comment. 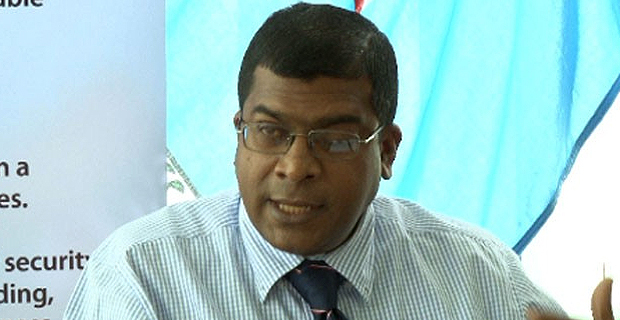 Freesoul Real Estate Development(Fiji) Ltd are charged with one count of undertaking unauthorized developments and one count of failure to comply with a prohibition notice under the Environment Management Act 2005. Saula Sovanivalu, who is the Project Officer, has already appeared in court on behalf of the company. The case will be called again on the 26th of April. Meanwhile, the Minister for Environment Dr. Mahendra Reddy had earlier confirmed that the resort that is under construction on Malolo Island in the Mamanuca Group has violated the terms of its development. The Department's involvement with the Malolo Island project began on June 15th, 2017, when the company lodged their environmental impact assessment screening application with the intent to build a new resort. The Department says as a condition of the approval, the company was given a number of very stringent conditions to fulfill before works were to begin on site, and all foreshore development works were not permitted. Doctor Reddy says these conditions have been breached.